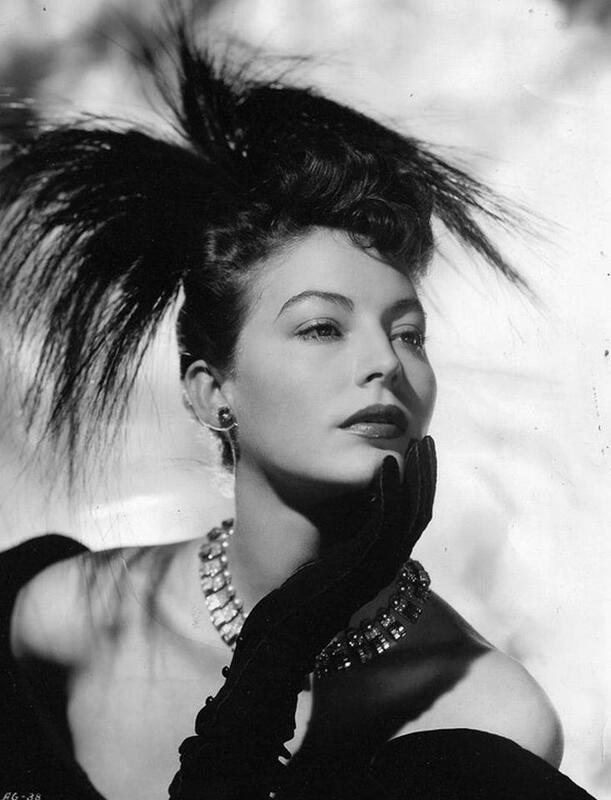 North Carolina-native Ava Gardner was studying to be a secretary when she was discovered through a photograph that was taken of her by her brother-in-law in New York City. In 1941, at the age of eighteen, she signed a seven-year contract with MGM for a salary of fifty dollars per week. The actress was given speech lessons to vanquish her Southern drawl and began appearing in a number of films before gaining fame for her role in the 1946 film, The Killers, based on Ernest Hemingway’s novel. The bewitching Gardner was also famous for her wild life off camera and for her consecutive marriages to Mickey Rooney, Artie Shaw, and pronounced love of her life, Frank Sinatra.